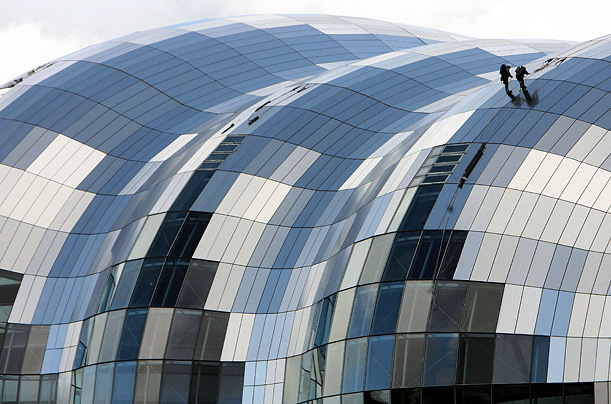 A building to remain good, even routine maintenance should be done. 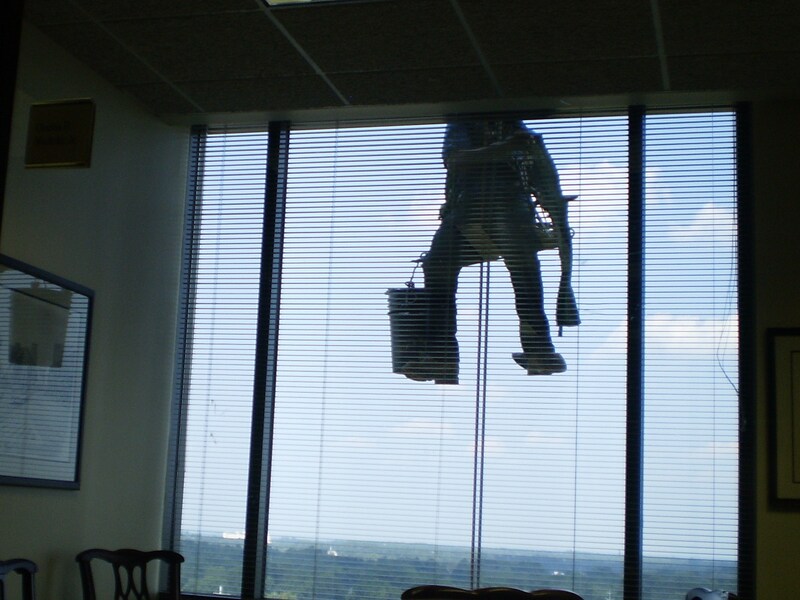 Like clean the glass window. For tall buildings also do the same thing. 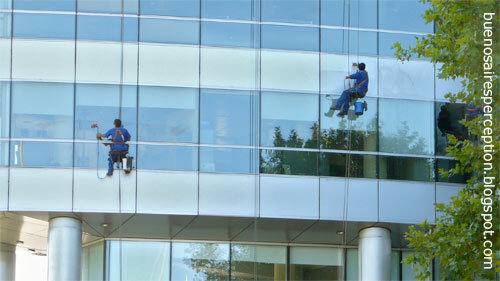 Look at the action of cleaning the glass windows of high buildings in action.